If I were to tell you there are risks in gambling, you’d probably laugh at me. Of course there are risks. The risk of losing money! But that’s only the most obvious of three potential risks everyone takes when gambling for real money online. The basic definition of gambling is staking something of value for a chance to win something of equal or greater value. The emphasis here is on the word ‘chance‘. There’s always the chance of winning, and the chance of losing. And by nature, the chance of losing is always greater. Otherwise, casinos wouldn’t be in business, now would they? So how do you avoid the risk of losing money? Well, you don’t, unless you don’t play at all. The solution is to bet wisely, and by that I mean only betting with money you can easily and readily afford to lose. Extra money that has no other intended purpose. In this way, any losses you incur become nothing more than payment for entertainment. Anti-gambling crusaders would love to have you believe that the susceptibility to gambling addiction is insurmountable; that if you gamble, and continue to gamble, you will develop problem. That is not the case. There are countless gamblers who place wagers regularly, without it becoming a harmful habit. 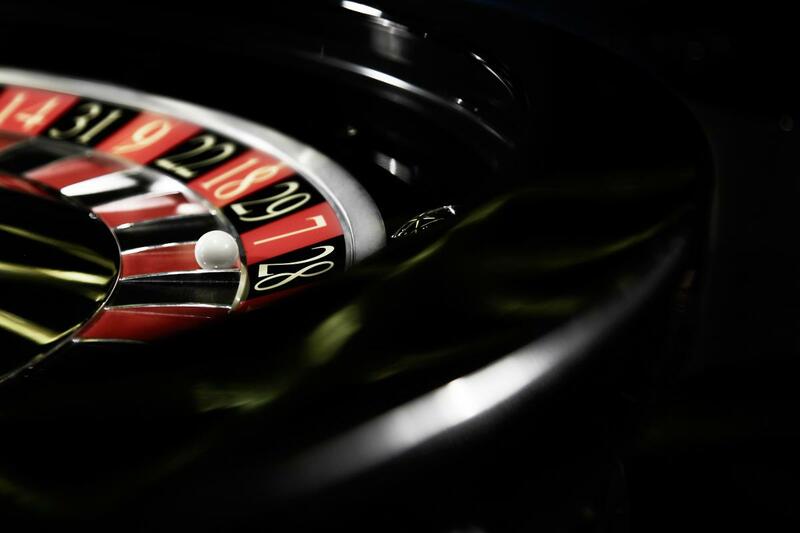 In the same token, gambling addiction is a very real disease, and one that studies indicate approximately 1-3% of all bettors eventually succumb to. How do you stay within the 97-99% of healthy, casual gamblers? By remaining constantly aware of your surroundings, and your monetary situation. Have a plan. Have a set amount of money to spend, and don’t go beyond it. You can diminish, if not eliminate that risk, so long as you always remain conscious of your gambling activities, and your reasons for betting. It’s also a good idea to avoid excessive alcoholic beverages while gambling. The only exception to this rule is if you have an addictive personality to begin with. In this case, it may be best to consider a different form of entertainment. Whenever you conduct monetary transactions online, there is always the risk of your personal and financial information being compromised. It’s happened to countless people all over the world; not just those gambling for real money online. Using merchant sites, internet banking, peer-to-peer money transfers—everything poses a potential risk. There are two key components to protecting your identity. First, ensure that the website your submitting information on is certified safe, and uses the https:// protocol (the “s” stands for secure!) Online gambling sites should be licensed and regulated in responsible jurisdictions, and have a long-standing reputation for customer satisfaction. Second, make sure your own computer or mobile device is safe and protected from malware or prying eyes. Don’t give your password to anyone, and always log out of your casino account every time you end a session. That way, if anyone else has access to your computer, or gets hold of your phone or tablet, they can’t wager away your entire bankroll. There’s nothing wrong with responsible adults partaking in real money gambling online, so long as they are smart about it. Follow these simple guidelines, and you can enjoy slot machines, table games, poker, bingo, sports betting, whatever you find entertaining, with no regrets. With a little luck, you just might be among the lucky winners.